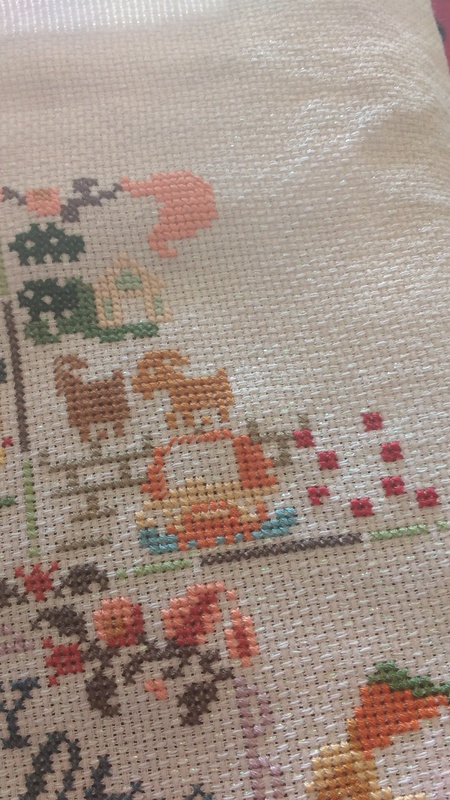 For my first post I’d like to share one of my hobbies. 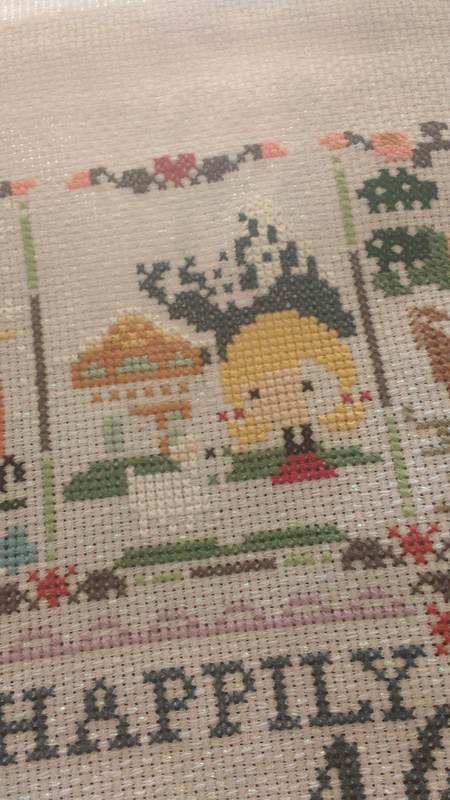 I spend a lot of my free time doing cross stitch. 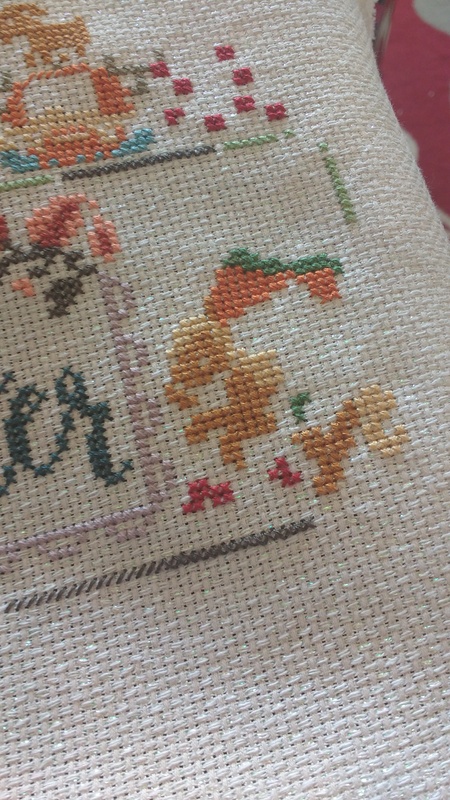 Last year I did my first SAL (stitch-a-long) and couldn’t resist doing one again this year. 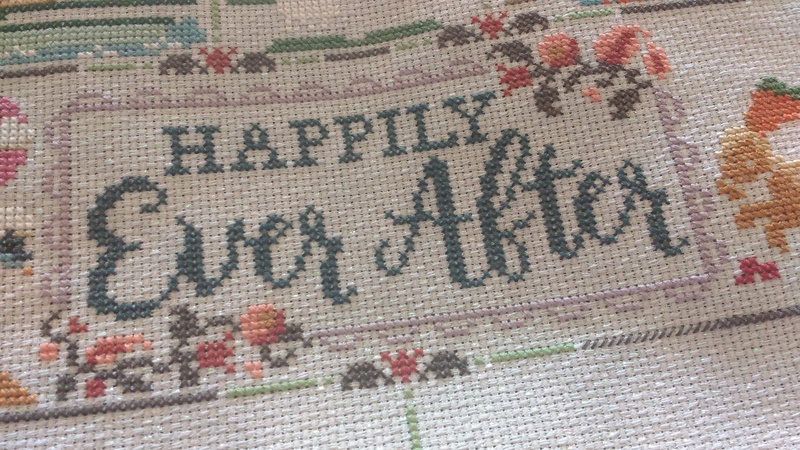 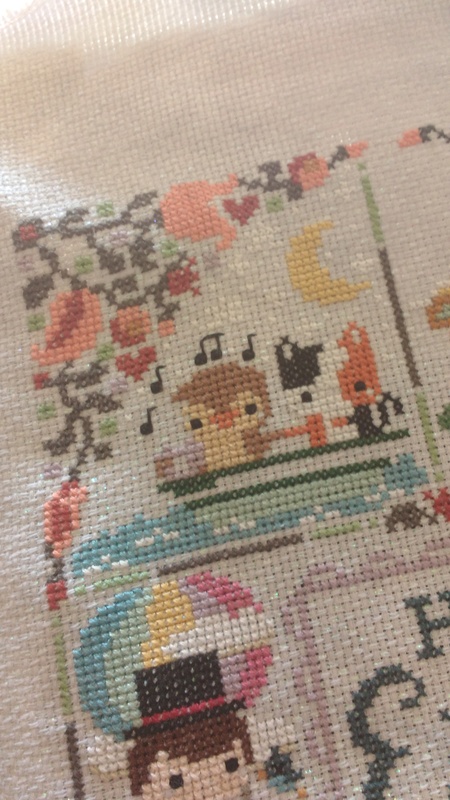 This SAL is from Frosted Pumpkin Stitchery and this year’s theme is Happily Ever After. 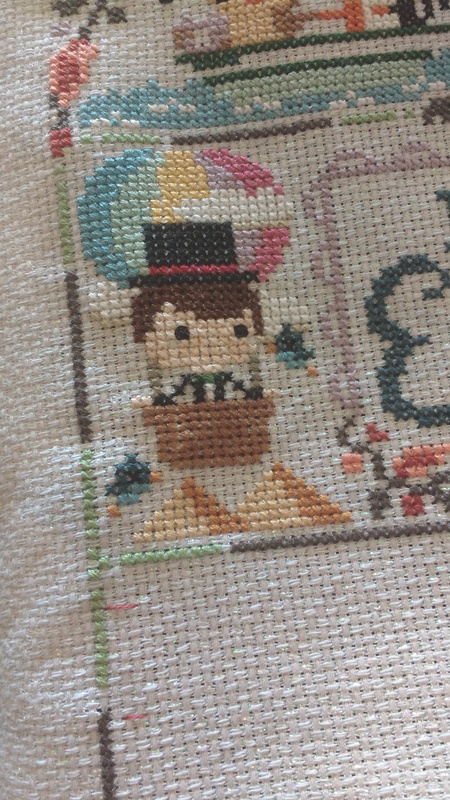 I will post more progress shots in future blog posts!